Numbered limited edition CD in paper sleeve sleeve. 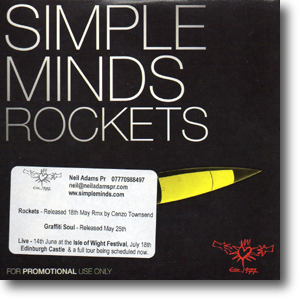 These first promos only featured minimal packaging although some had press release stickers. 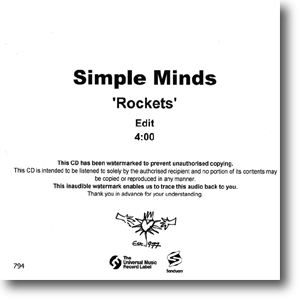 These promos also feature an edit of the original album mix and not the Cenzo Townsend Remix . 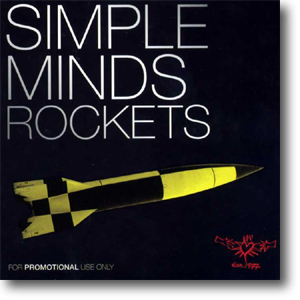 These CD promos feature white labels instead of the silver promo labels of the previous one. It seems that these white label CDs have higher numbers than the others. Numbered limited edition picture CD in glossy colour card sleeve. 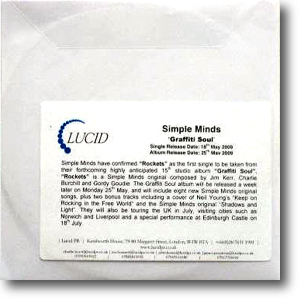 Some promos feature stickers on the front and back of the sleeve giving additional information about the single and album. Numbered limited edition CD in glossy colour card sleeve. These promos used the same glossy sleeves, but the CDs only featured black type and no graphics. 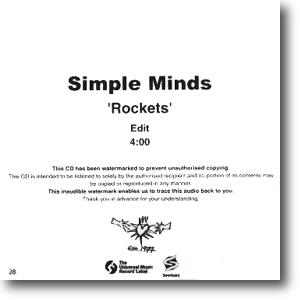 CD with black titles in typed paper sleeve. 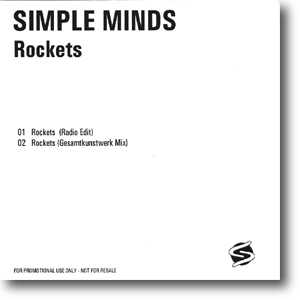 This is the rarest of all the Rockets promos and also features a rare physical appearance of the Gesamtkunstwerk Mix .